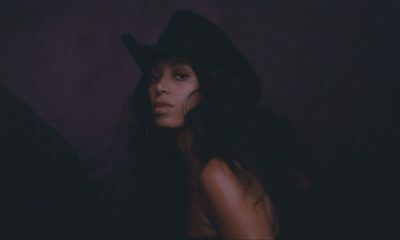 Solange Knowles is Harvard Foundation's "Artist of the Year" ?? 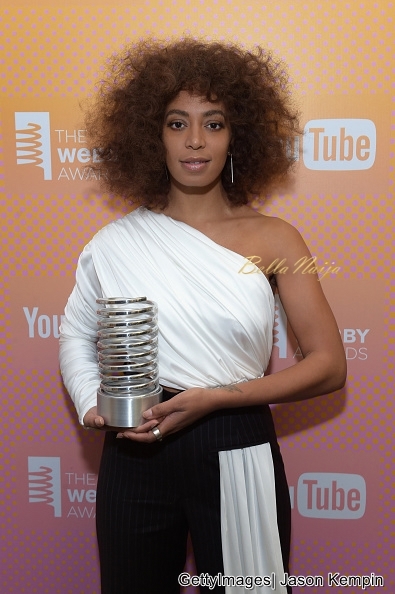 Singer, songwriter and artist Solange Knowles has been named The Harvard Foundation Artist of the Year and will be awarded at a ceremony which will hold on the 3rd of March during the Cultural Rhythms Festival in the Memorial Hall’s Sanders Theatre. According to Saintheron, her Grammy-winning 2016 album, A Seat at the Table, touched on racial politics and empowerment issues and featured hits like Don’t Touch My Hair which align with the promotion of intercultural and race relations that the foundation is dedicated to. In winning this, Solange who was a Glamour Woman of the Year honoree last year will join an impressive line up of previous winners including Denzel Washington, Matt Damon, Shakira, Viola Davis and Salma Hayek.